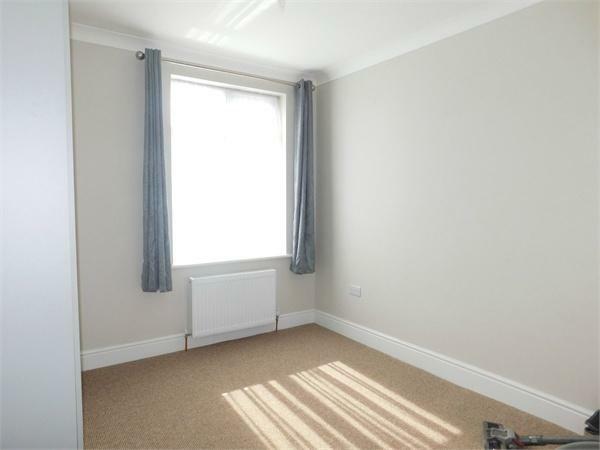 Castle Residential are delighted to offer this stunning newly refurbished 2 double bedroom 1st floor flat with allocated parking space. 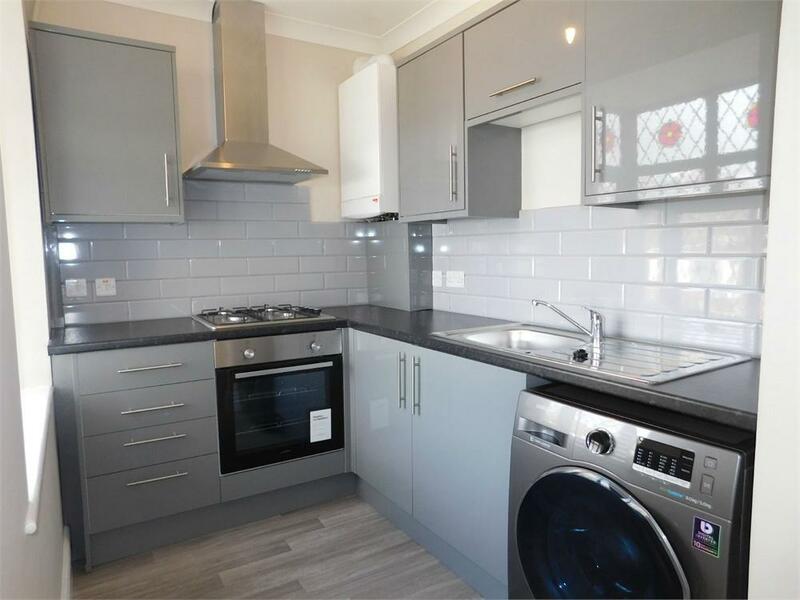 The property comprises a modern fitted kitchen with integrated appliances, spacious lounge, fully tiled bathroom with shower, two double bedrooms with plentiful fitted wardrobes . 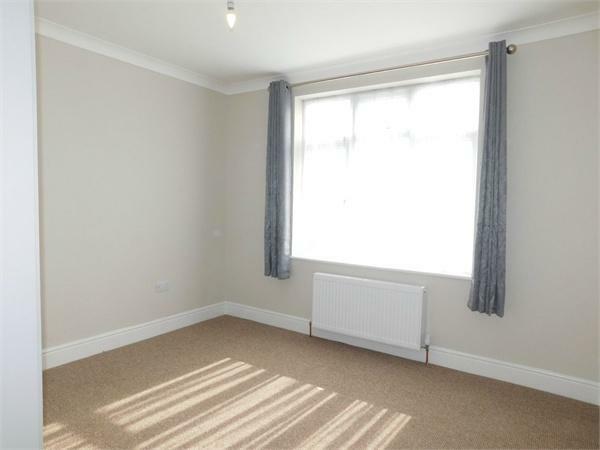 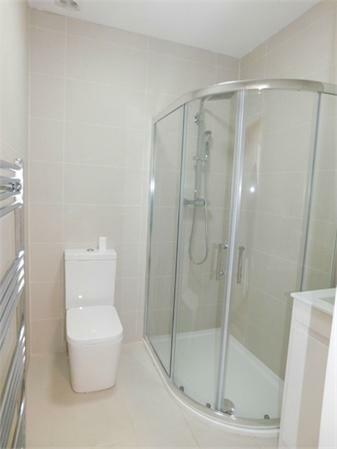 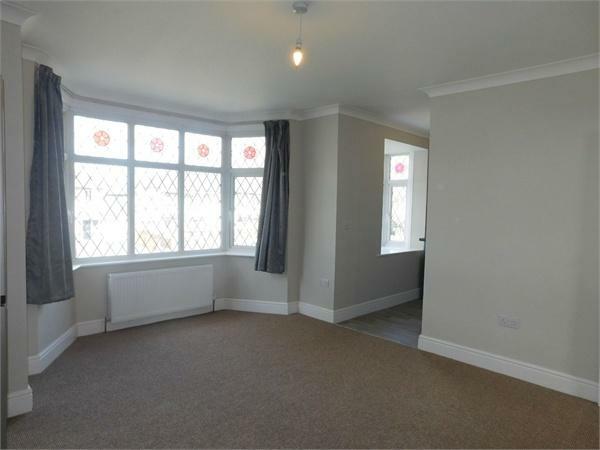 Benefits include gas central heating , double glazed windows, newly carpeted throughout and off street parking. 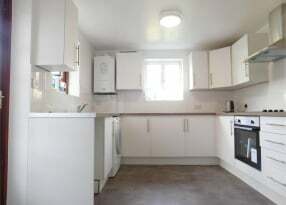 Superbly located just a few seconds from Boston Manor Tube (Picadilly Line ) and also offering easy aceess to A4 /M4. 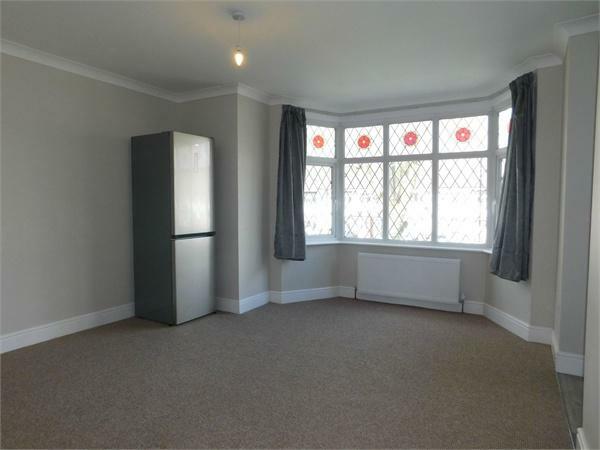 Part furnished or unfurnished and Available Now.